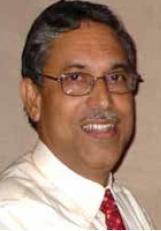 Dr. B.M. 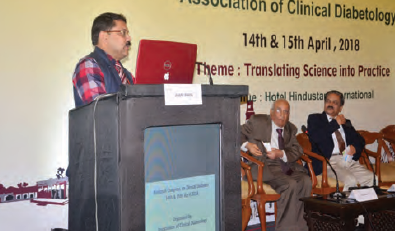 Makkar delivering his lecture. 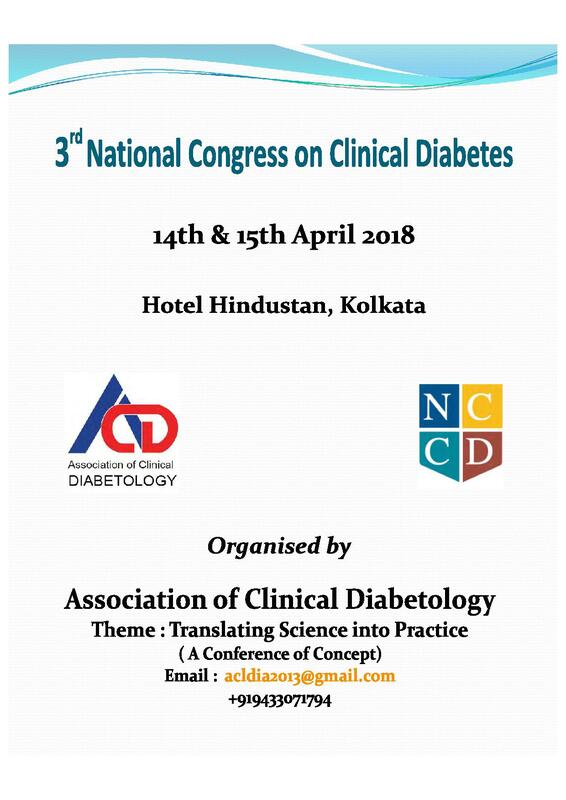 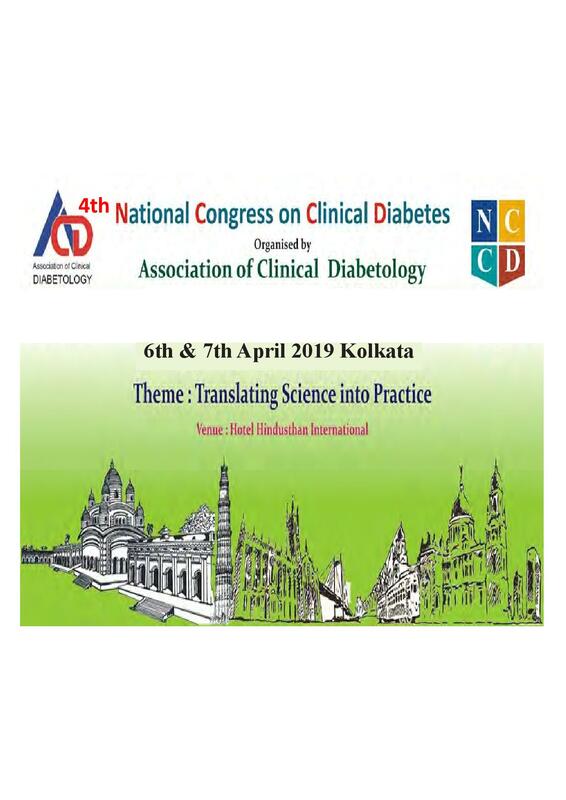 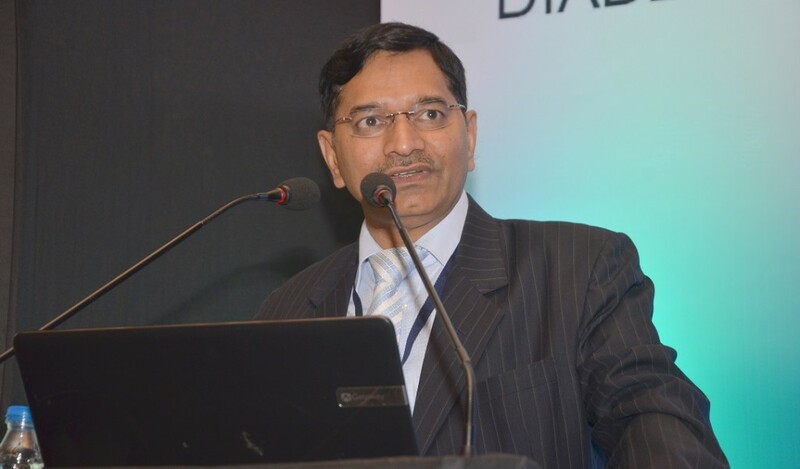 Prof. Anoop Misra delivering his lecture on CV outcome trials in T2DM. 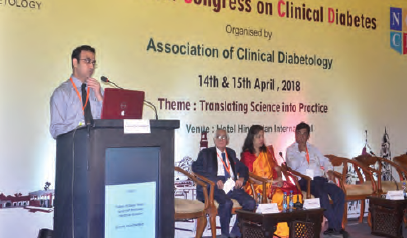 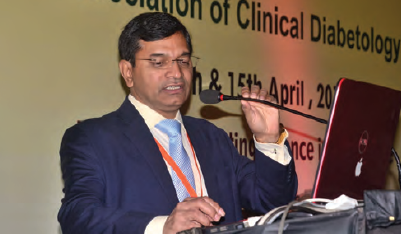 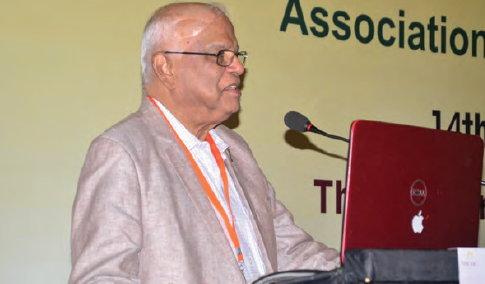 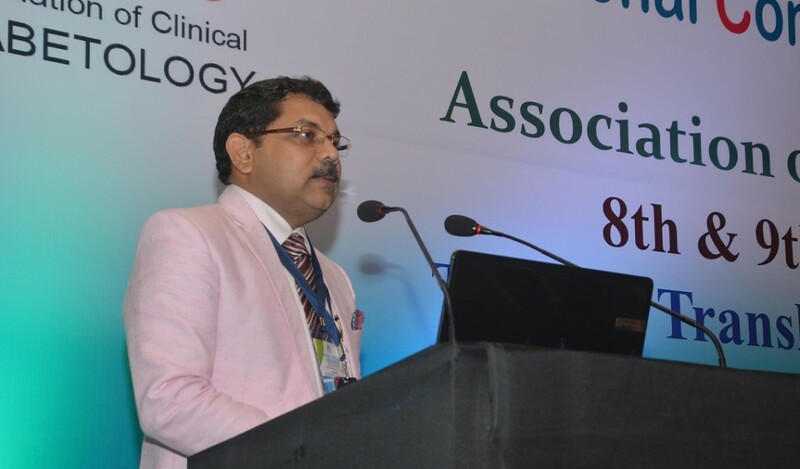 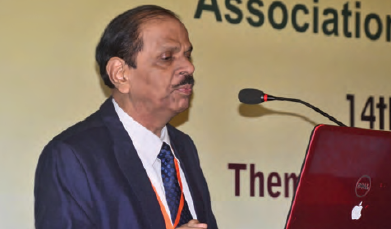 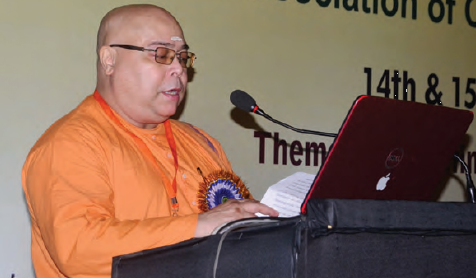 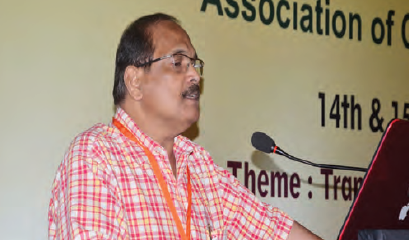 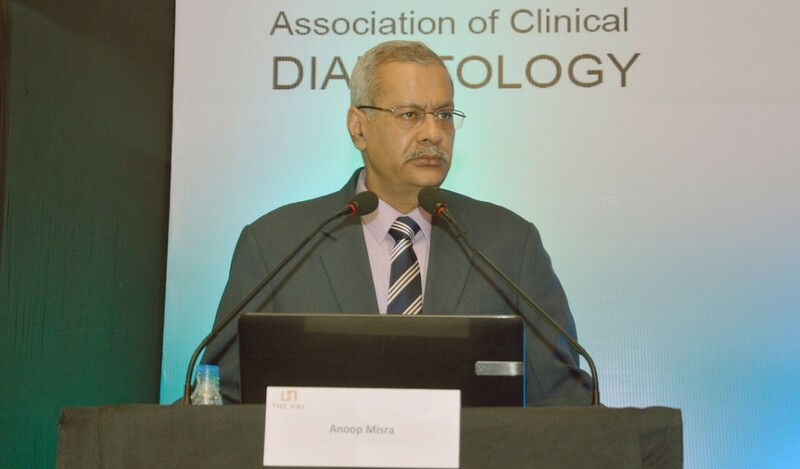 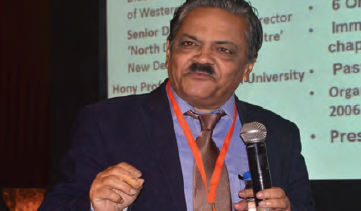 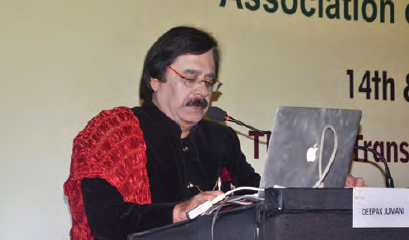 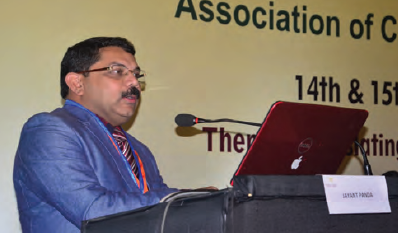 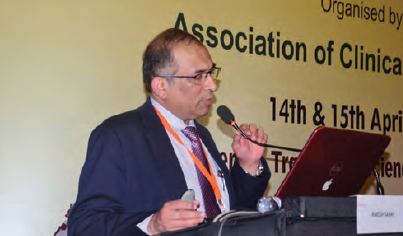 Dr. Sunil Gupta delivering his lecture. 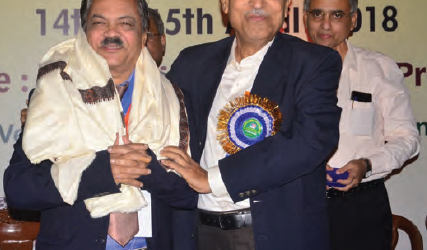 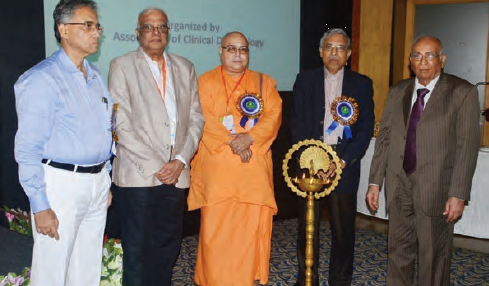 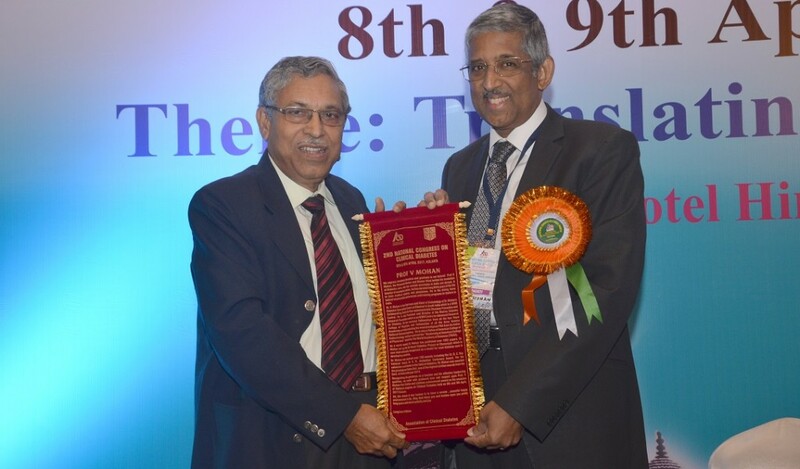 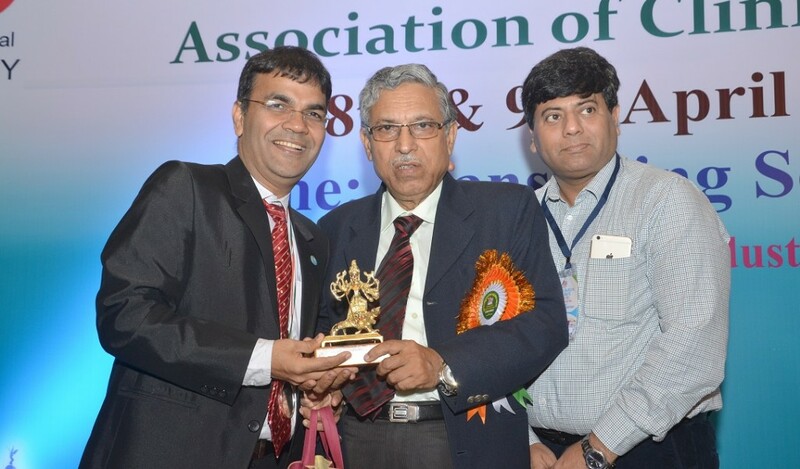 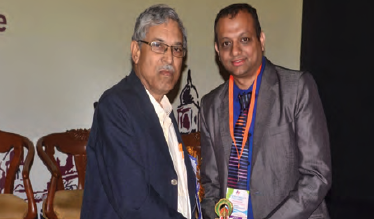 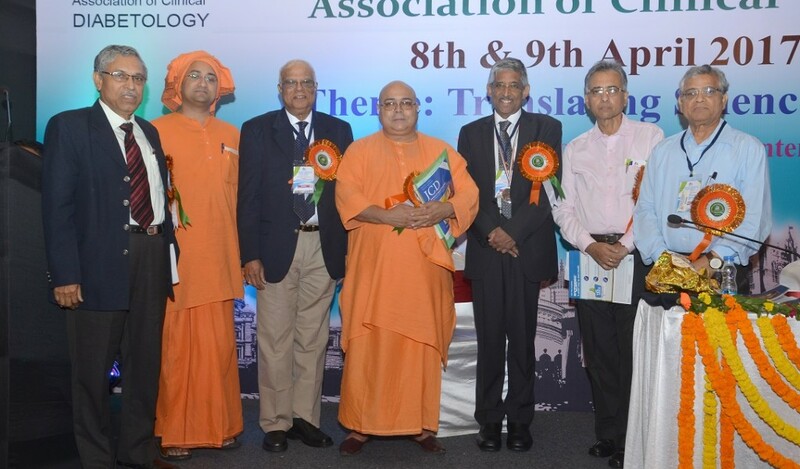 Dr. Banshi Saboo and Dr. Anuj Maheshwari receiving a momento from Prof. Samar Banerjee. 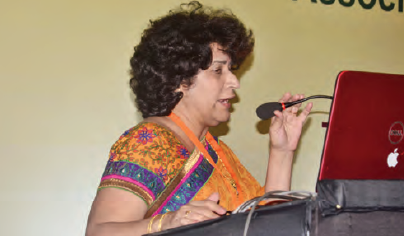 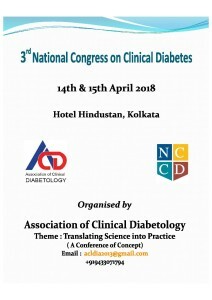 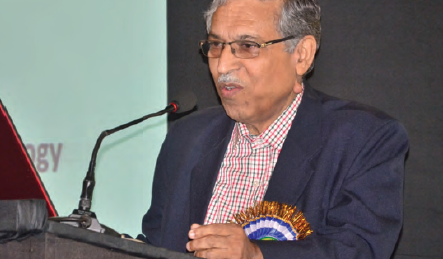 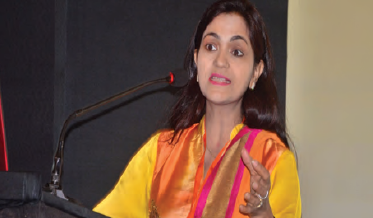 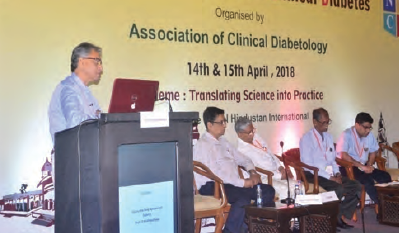 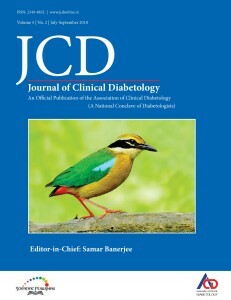 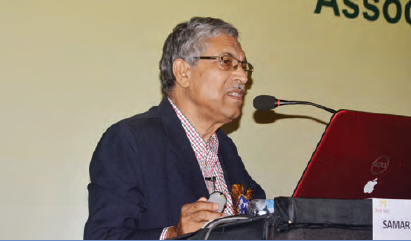 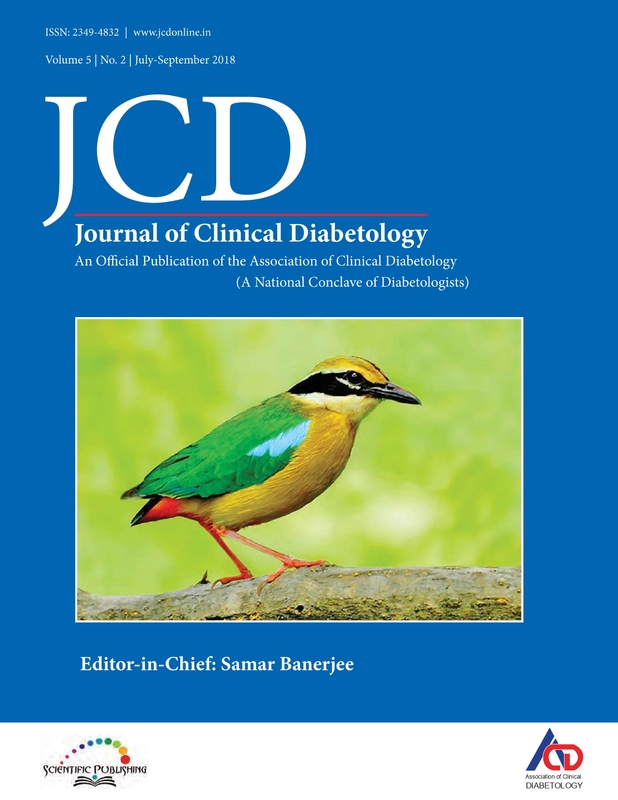 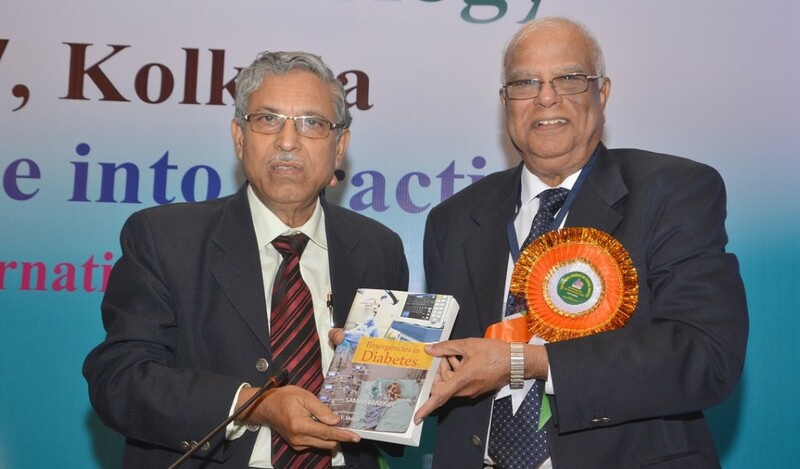 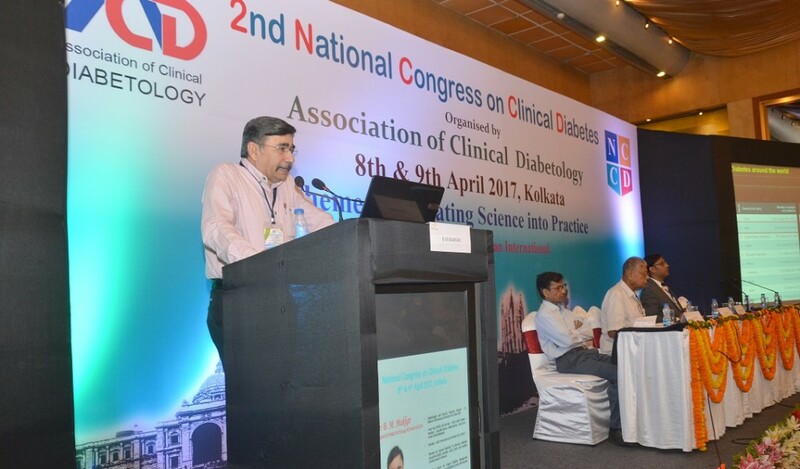 Prof. V. Seshiah releasing the book titled ‘Emergencies in Diabetes’, written by Prof. Samar Banerjee. 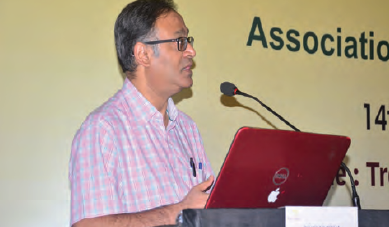 Dr. Jayant Panda delivering his lecture.